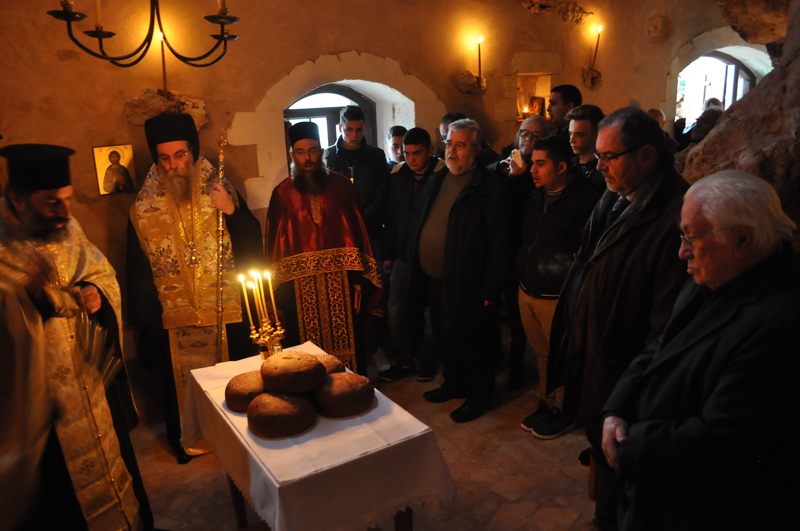 The Institute of Theology and Ecology (ITE) was established by the OAC Administrative Board in 1991, as a response to the Ecumenical Patriarchate’s call for addressing ecological issues and protecting divine creation. The Institute develops its activities by fostering the dialogue between ecology and theology as inter-dependent notions, with sustainability as a common starting point and a common goal, based on the respect for the generations to come. 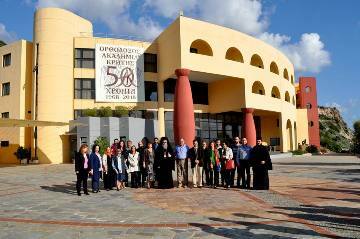 The promotion of the inter-Orthodox dialogue on ecological issues under the guidance of the Ecumenical Patriarchate. The endeavor to establish and develop an inter-religious ecological dialogue (mainly between Christianity, Judaism and Islam) on the cluster of common ecological issues. 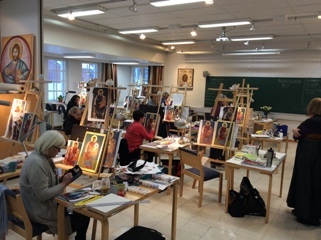 The application of pedagogical measures of ecological theory and practice, in the framework of ecumenical/international activities. 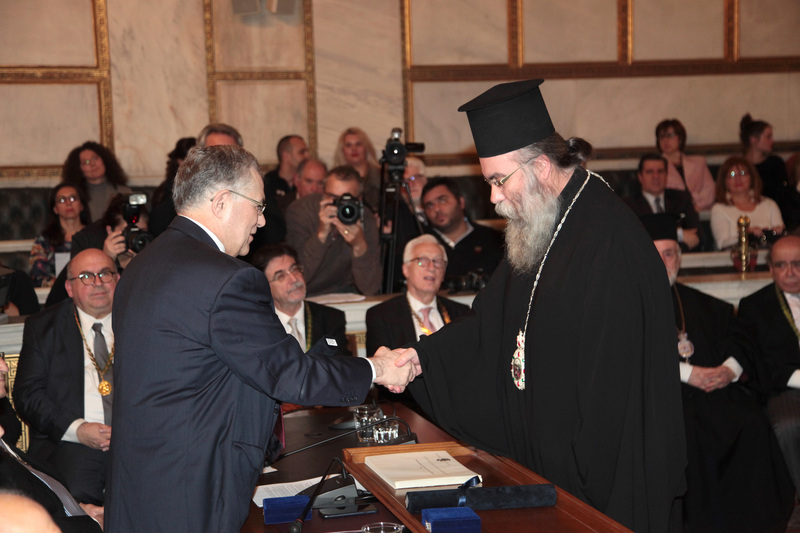 The participation of the Institute in ecological conferences and other related events, aiming on the one hand at the spiritual enrichment of the Institute and the promotion of its relations, and on the other hand at the expression of the positions of the Greek Orthodox tradition on ecological issues. Encourage Orthodox theology to show the concern demanded by the critical nature of the circumstances for the protection of life in all its forms and the natural environment in general, in the face of the relevant developments in science, technology, economy and politics at a local and international level. Creatively challenge and invite workers in science, technology and politics not to restrict themselves only to pragmatic considerations of the ecological problems, thus perpetuating and aggravating the deadlock, but to also assess the deeper moral and spiritual causes of ecological problems, so that any proposed solutions can be global and effective. Implementing educational programs, at all levels, aimed at the study and promotion of the significance of an ecological conscience, with reference to Greek Orthodox teaching, and with emphasis on the fundamental issues of life. The Head of the ITE is Mr. Antonios Kalogerakis.